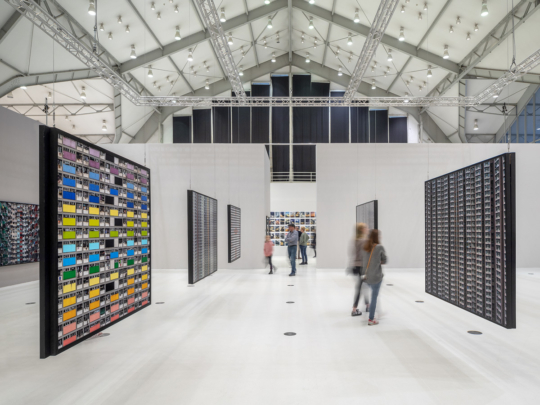 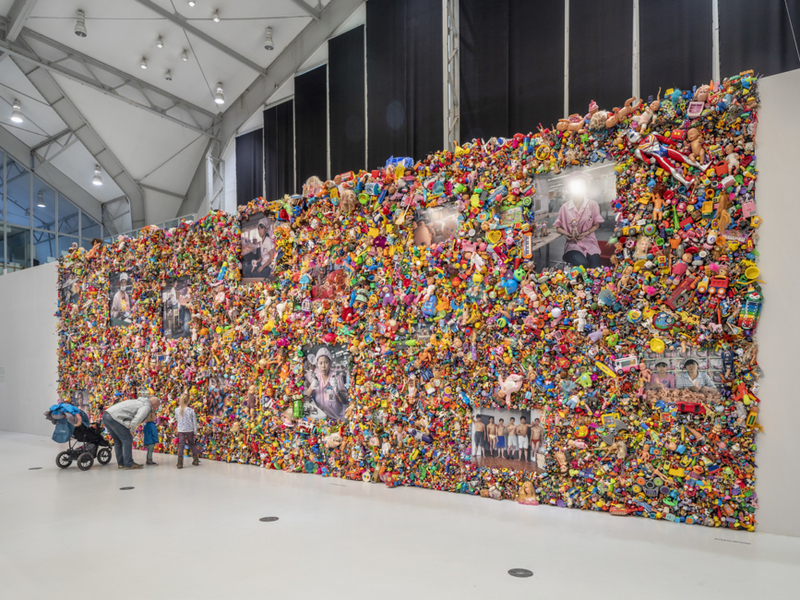 The centerpiece of the exhibition is Wolf’s impressive wall installation The Real Toy Story (2004–2018). 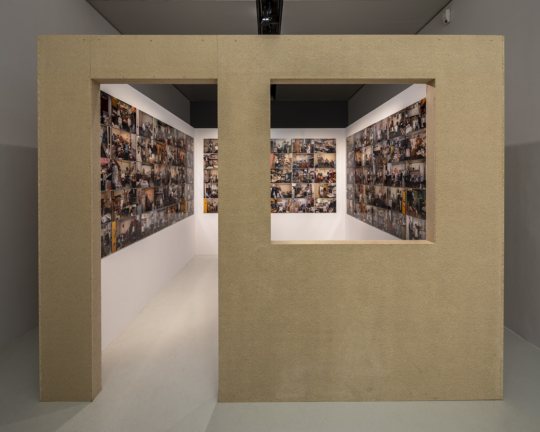 More than 20,000 cheap toys »Made in China« provide the framework for portrait photos of workers in Chinese toy factories. The shy and sometimes resigned faces of these individuals contrast starkly with the overwhelming number of brightly colored, mass-produced toys. 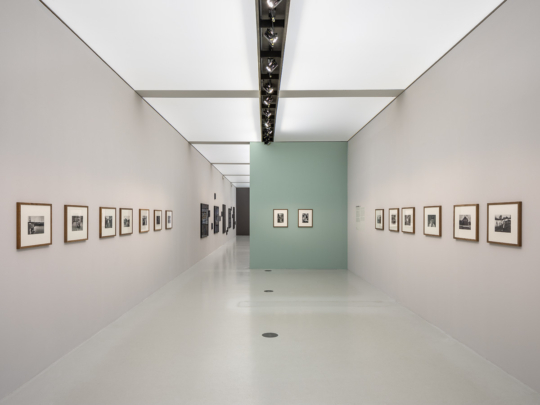 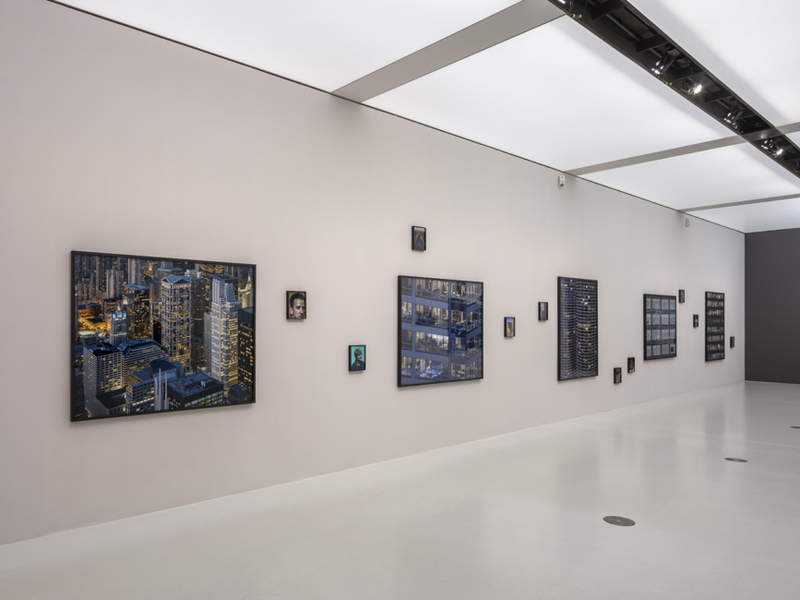 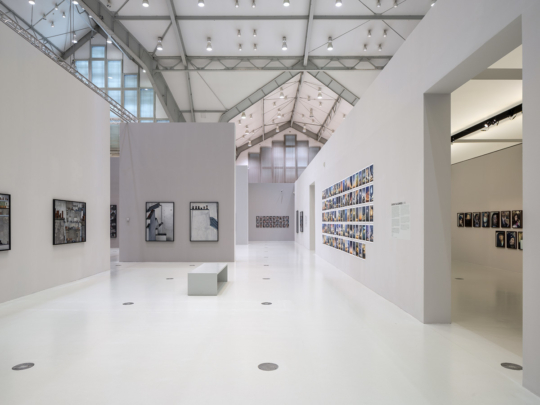 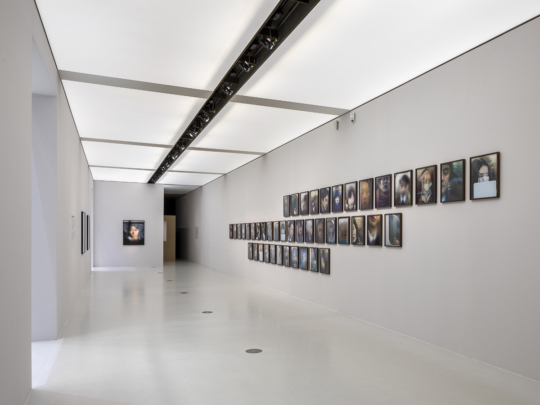 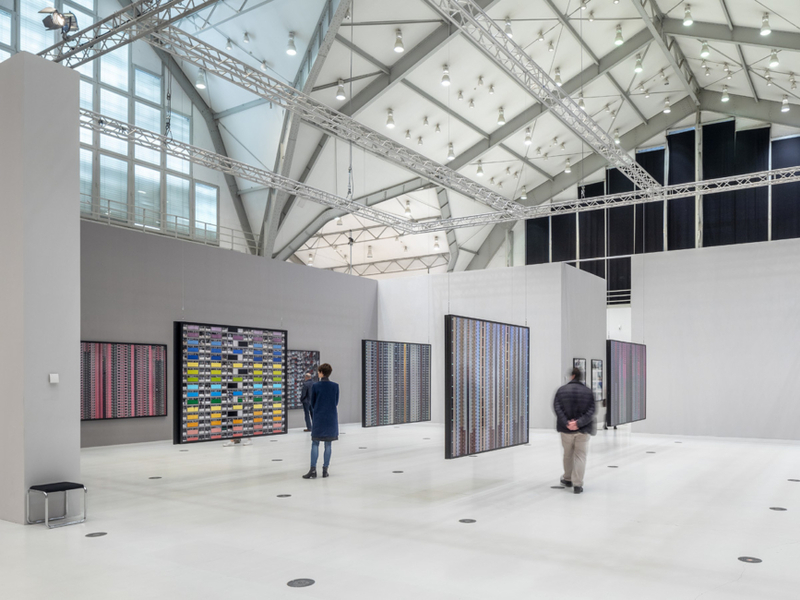 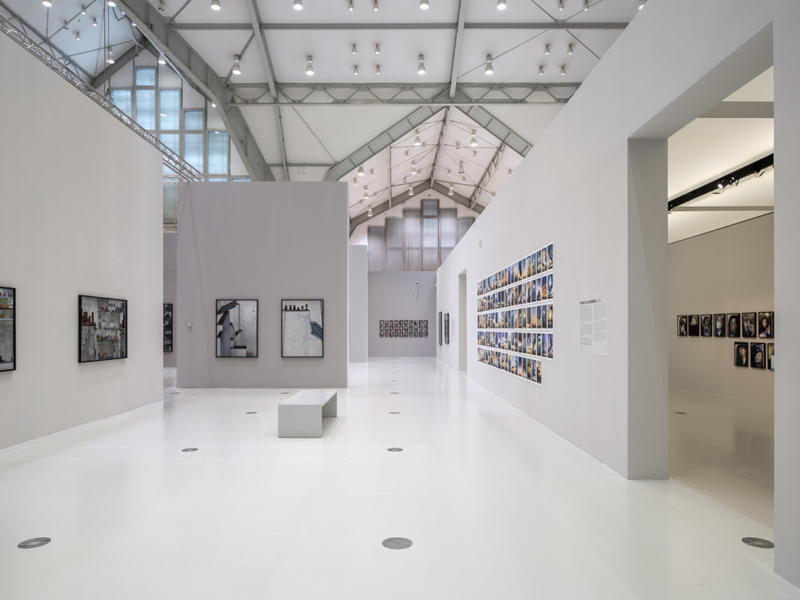 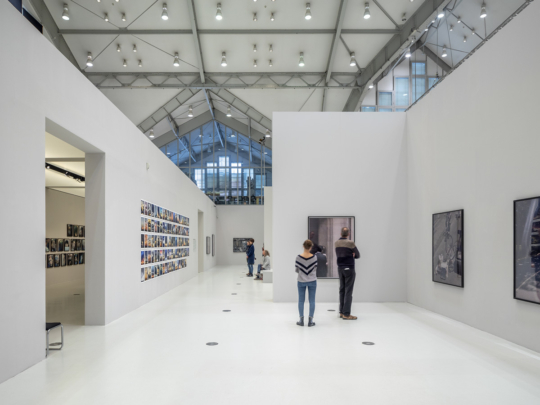 The exhibition, which is curated by Wim van Sinderen, is a production of The Hague Museum of Photography and was first shown in summer 2017 during the photography festival Rencontres de La Photographie in Arles. It will be accompanied by the English-language publication Michael Wolf Works and a German booklet of texts published by Peperoni Books, including essays by Marc Feustel, Jan-Philipp Sendker, and Wim van Sinderen.